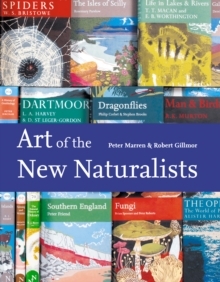 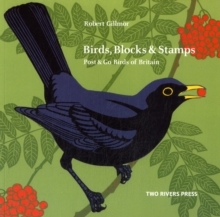 Robert Gillmor, one of Britain's most influential wildlife artist, has illustrated four sets of pictorial stamps featuring birds for Royal Mail's Post & Go. 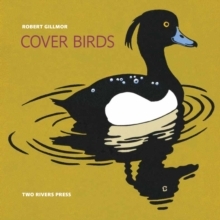 Brought together and reproduced here for the first time, in larger-than-stamp size, these prints demonstrate the author's lifelong love and appreciation of our nation's birds. 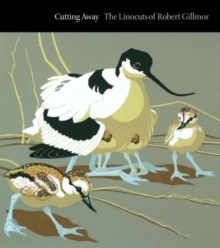 His own account of the process by which his linocuts are made, along with anecdotal descriptions of his bird encounters, bring the pictures to life. 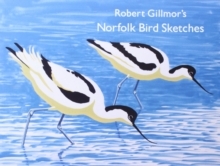 This beautifully produced collection will be coveted by wildlife lovers, artists and stamp collectors alike.